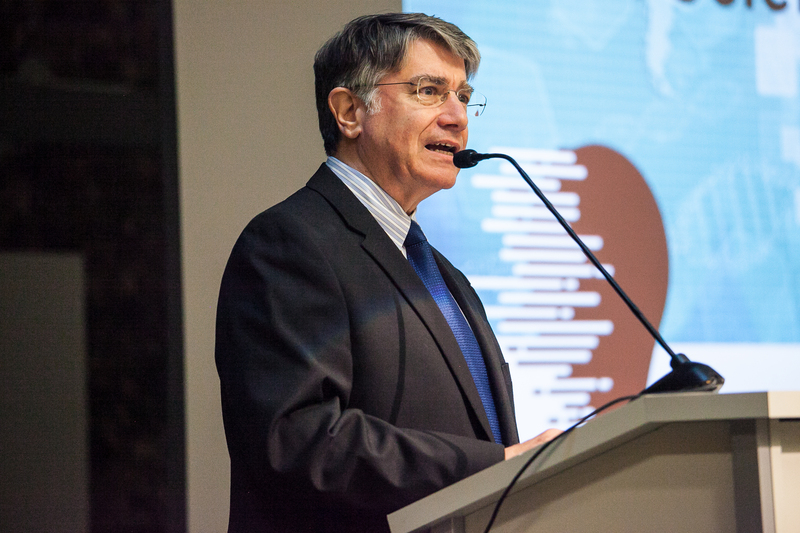 Five University of Chicago scientists presented their latest research and its potential real-world impact at the Polsky Center on May 2, marking the beginning of UChicago’s month-long Innovation Fest. 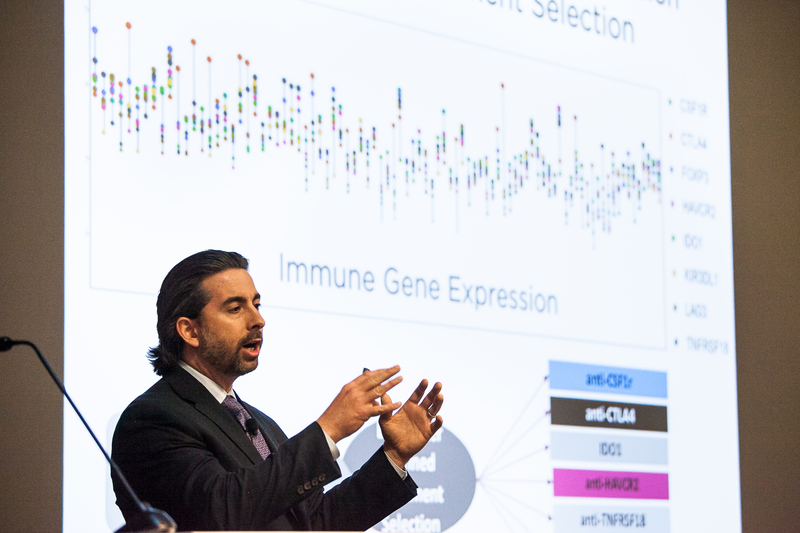 “Events like this are so important to get the word out about new discoveries and new commercialization of ideas coming from the University of Chicago,” said Jason Luke, MD, FACP, an assistant professor of medicine and one of the event’s presenters. 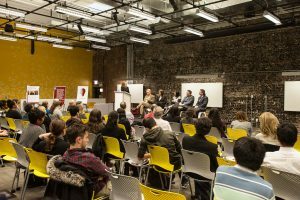 University of Chicago’s Innovation Fest kicked off at the Polsky Center for Entrepreneurship and Innovation on Tuesday, May 2, 2017. Photo by Eddie Quinones. The Critical Translation is one of the more than 40 events taking place across Chicago and around the world during the annual celebration of UChicago entrepreneurship, cutting-edge research and scholarship. The evening featured remarks by University of Chicago leadership, who explained the importance of research translation, the role of universities in translating research and how the University of Chicago provides distinctive programs, expertise and ecosystems dedicated to advancing research. 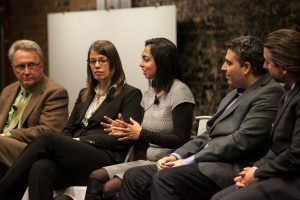 The five scientists who gave lightning talks are working to transform their latest discoveries into products, treatments and technologies to benefit humankind with the help of the UChicago innovation ecosystem, led by University of Chicago Institute for Translational Medicine (ITM) and the Polsky Center for Entrepreneurship and Innovation. Yamuna Krishnan, PhD, answers audience questions during a question and answer session following the lightening talks. Photo by Eddie Quinones. 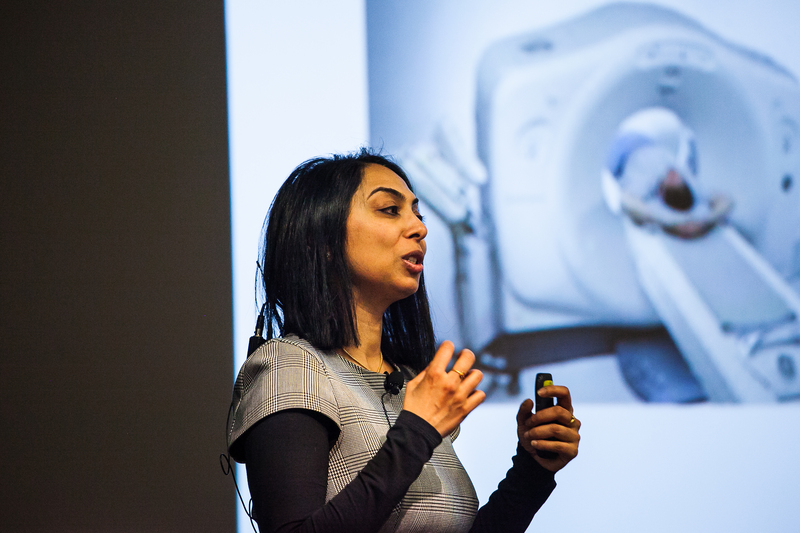 The technology discussed by Yamuna Krishnan, PhD, a chemistry professor, could be a powerful tool to identify and diagnose lysosomal disorders, which often affect infants and children and are notoriously difficult to detect. Krishnan developed a technology that images a cell’s inner structures. Much like a CT scan allows doctors to identify problems in the body’s organs, Krishnan’s cell scan reveals abnormalities at a microscopic level. It enables diagnosis of these genetic conditions that cause developmental delays, seizures, blindness, and more. Bringing this tool to market with her company Esya could catch these problems earlier and add years to their lives. Luke presented on how he is using genetic information to improve cancer immunotherapies, or treatments that harness a patient’s immune system to fight a disease. Luke’s research identifies cancer patients’ gene expressions, or which immune genes are “turned on” in response to a tumor. The resulting genetic profile allows doctors to select the best treatment for that individual. This technique can scale into large clinical trial programs on gene expression that allow for personalized cancer treatment on a larger scale. Pharmaceutical companies can create drugs better tailored to certain kinds of patients, and as a result, people can benefit from more customized treatment options. “We want people to take home the message that personalized cancer immunotherapy is possible, and more broadly than that, should inform the development of new cancer immunotherapy drugs in the future,” Luke said. Yossi Weizmann, PhD, followed with another diagnostic tool. Weizmann, an assistant professor of chemistry, developed a faster and more efficient way to copy DNA segments that can be used in disease diagnostics, food industries, crime labs, and more. This technique, called polymerase chain reaction (PCR), makes copies of DNA segments. Weizmann’s tool, called PURE PCR, uses rapid heating and cooling to speed processing time from one hour to two and a half minutes. 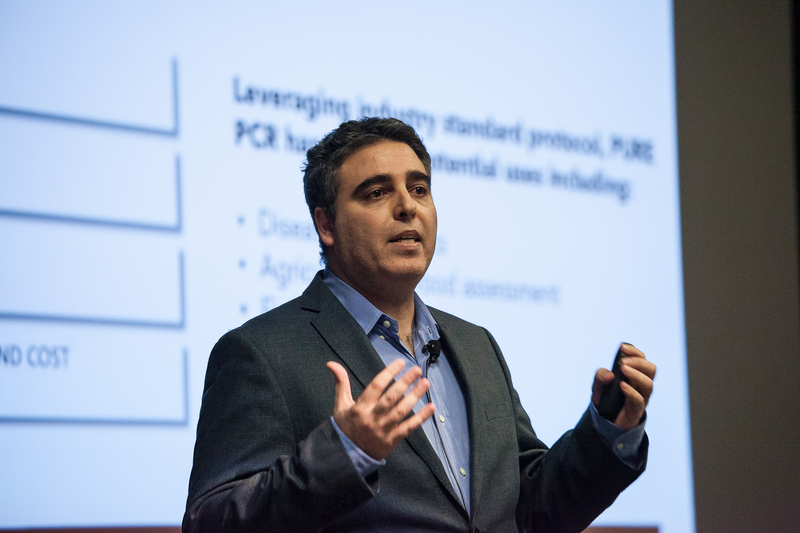 PURE PCR is ready to move from bench to market, said Weizmann, who has plans to launch the technology into a startup. And the evening’s innovations did not end there. 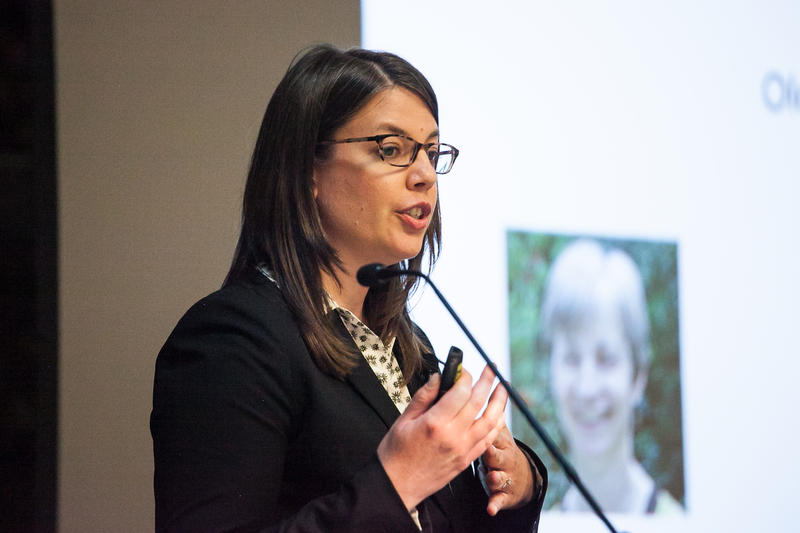 By 2050, the population of people over the age of 65 will outweigh those under 18 for the first time, explained Megan Huisingh-Scheetz, MD, a geriatrician and assistant professor of medicine. Because of this ever-growing population of frail elders, she created EngAGE, a technology platform adapted for seniors that promotes physical rehabilitation and social engagement. Richard Kraig, PhD, MD, William D. Mabie Professor in the Neurosciences, closed out the night with a new brain disease prevention method. Kraig’s tool manipulates exosomes, or particles released from cells, to repair structures in the nervous system. This will help keep the brain healthier, longer – protecting against conditions like multiple sclerosis, migraines, Alzheimer’s disease, and more. An audience member asks a question during the talks. Photo by Eddie Quinones. With financial support from the ITM and entrepreneurial support from the Polsky Center, Kraig started Seurat Therapeutics, a company dedicated to adapting his technology to treatments that can one day help real patients. 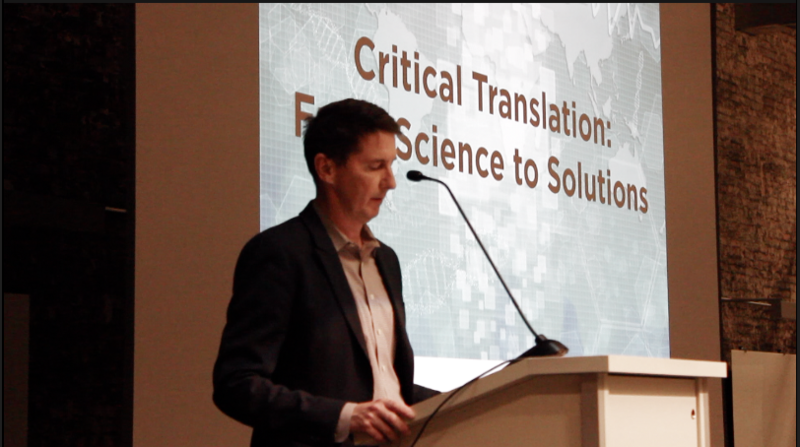 Seurat Therapeutics was one example of the fusion of science and entrepreneurship highlighted by John Flavin, Associate Vice President for Entrepreneurship and Innovation and head of the Polsky Center, during his opening remarks. 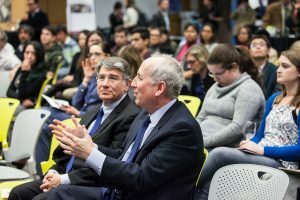 “The Polsky Center and the University of Chicago as a whole firmly believe that these two pursuits–scientific research and scholarly activity–and the commercial success of companies complement each other. 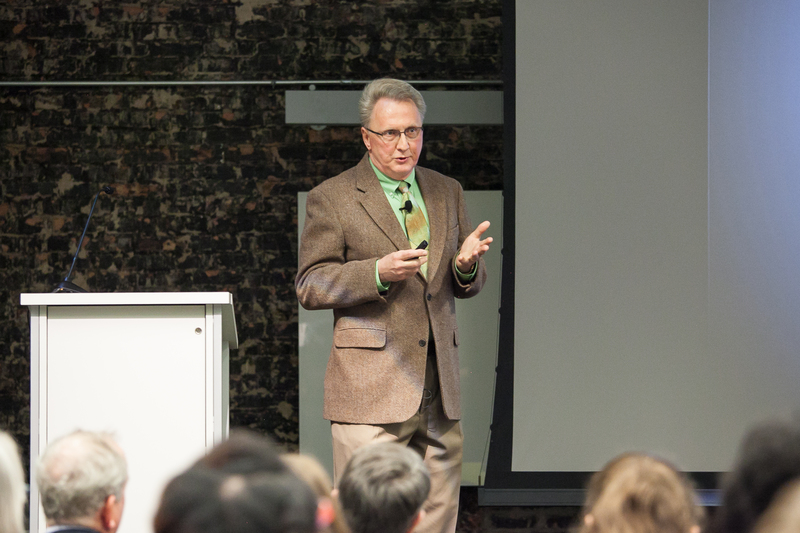 In fact, many times basic research lays the groundwork for future commercial success,” Flavin said. 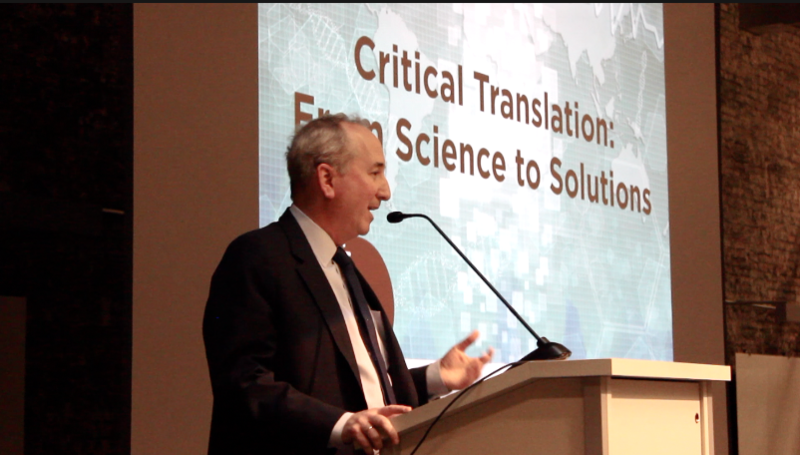 ITM Director Julian Solway, MD, echoed the importance of translational research. UChicago Innovation Fest is a month-long celebration of entrepreneurship and discovery around the University of Chicago. We welcome you to join us as we explore solutions to big problems, brainstorm ways to scale impact, and connect with leaders in business, science, healthcare, tech, and more. 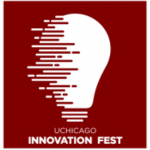 This annual festival is led by UChicago’s top leaders in innovation, including the Polsky Center for Entrepreneurship and Innovation, the Institute for Translational Medicine (ITM), the Social Enterprise Initiative at Chicago Booth, and Office of Research, Innovation and National Laboratories.